You will find everything related to strollers here. 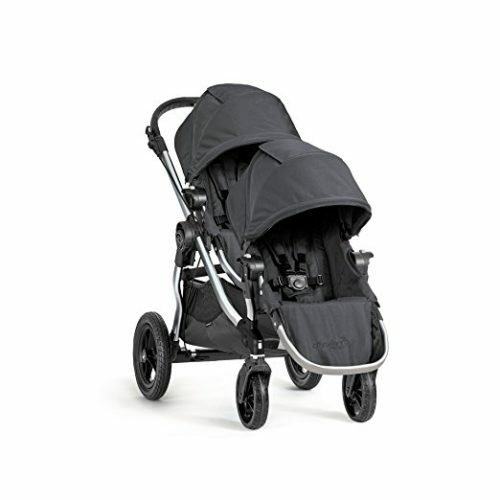 The latest jogging strollers with special suspensions and other helpful features for the moms that like to keep fit and don’t have anyone to leave the baby with. Whether you’re looking for a super comfortable, state of the art stroller to keep your baby in luxurious warm comfort, or a double stroller for your twins, you’ll find guides, reviews and comparison tables to equip you with the knowledge to pick the product that’s right for you and your baby. A travel system is the easiest way for parents who drive to take their baby out and about. It features a stroller with a car seat which can be clipped on, making going from car to stroller easier than ever. 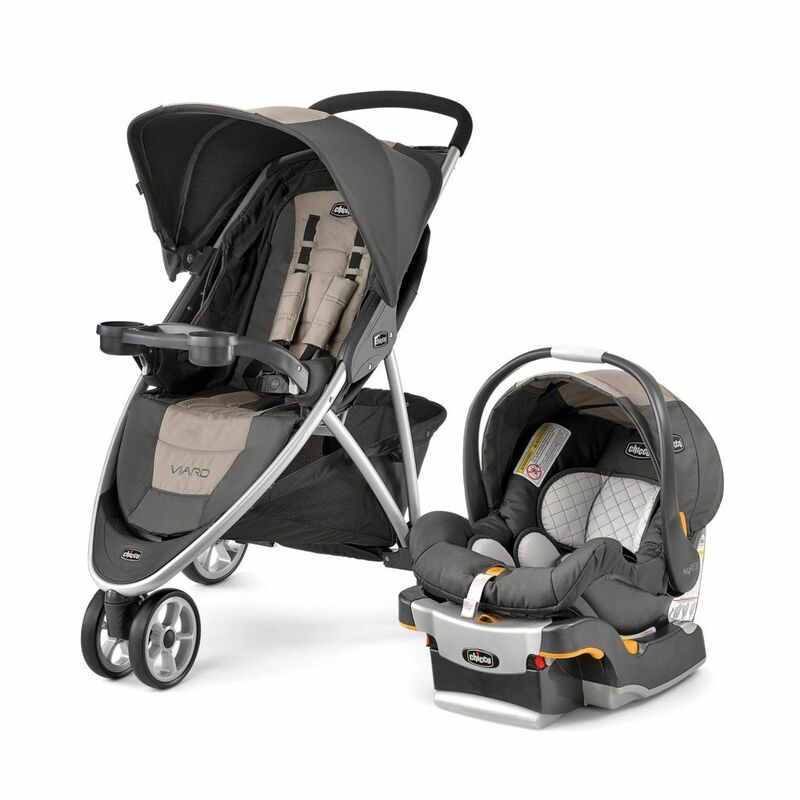 Here, you will find our guide to finding the perfect travel system for your infant. A baby stroller is one of the most important purchases you will make for the first few years of your child’s life, and we’re here to help you get the right one with a handy quick guide for the best Chicco Baby Strollers to help you make your decision. 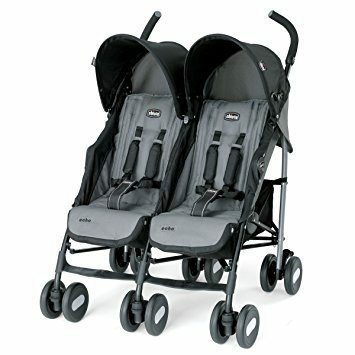 Moms with twin babies need a double stroller and in this review they will find some amazing strollers to choose from. We have selected the best strollers with an umbrella to protect your child from rain and the sun, which is essential parenting with babies. Finding the right stroller for a baby is hard enough, but even more so when there are 2 children to consider for. When having to take care of children of different ages a mom must find a stroller than can fit both kids. 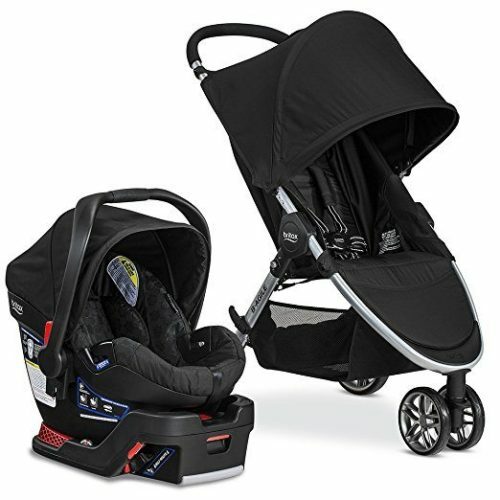 This is why all our strollers in this review are for parents with both toddlers and babies.